The ministry of power allocated over 58 per cent energy from the Palatana project to north eastern states. The IL&FS purchased 26 per cent equity shares at Rs 291.20 crore. The Tripura government will soon start dialogue for purchase of 26 per cent equity shares of the Palatana gas thermal power project from the Infrastructure Leasing and Financial Services (IL&FS). The 726.6 mw gas based power project, run by ONGC Tripura Power Company (OTPC), was formally started in 2014 as a joint venture of the ONGC, the IDFC, the IL&FS and the Tripura government. "The state of Tripura owns 0.5 per cent share in the project. We have come to know from the central government that the IL&FS will offload its entire 26 per cent share. We are in the process of opening dialogue with them to buy all the shares because the Palatana power project is a very profitable company," Law Minister Ratan Lal Nath told reporters Friday. The ministry of power allocated over 58 per cent energy from the Palatana project to north eastern states. Out of Tripuras share in the projects output, the state government is selling 160 mw on a daily basis to neighbouring Bangladesh. 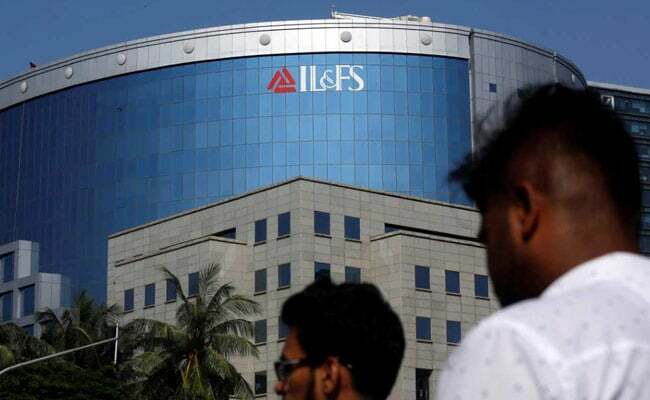 The IL&FS purchased 26 per cent equity shares at Rs 291.20 crore. With increase in value, the equity shares are now estimated at Rs 300 crores, Nath said. The minister claimed that the value of the shares is likely to appreciate in future.